George Arthur Parkes was born on 19 February 1868 at Richmond, NSW. He was the son of Thomas Anthony Parkes and his wife Annie, née Moore, and the grand-nephew of NSW Premier Sir Henry Parkes. He died at Mosman on 29 May 1943. George Parkes was educated at Newtown Public School and by private tuition. As a member of the Newtown Football Club he played in first class matches and was also a member of the Sydney Rifle Club. In 1884 he entered the Sydney office of James and Alexander Brown and 17 years later set up on his own as a shipping and commission merchant. He was the general agent in Australia and New Zealand for the US and Australasian Steamship Company. During World War I he represented the United States Shipping Board in Australia. He was Chairman of Directors of the Sydney Coal Company Ltd and a Director of the North Bulli Colliery Company. 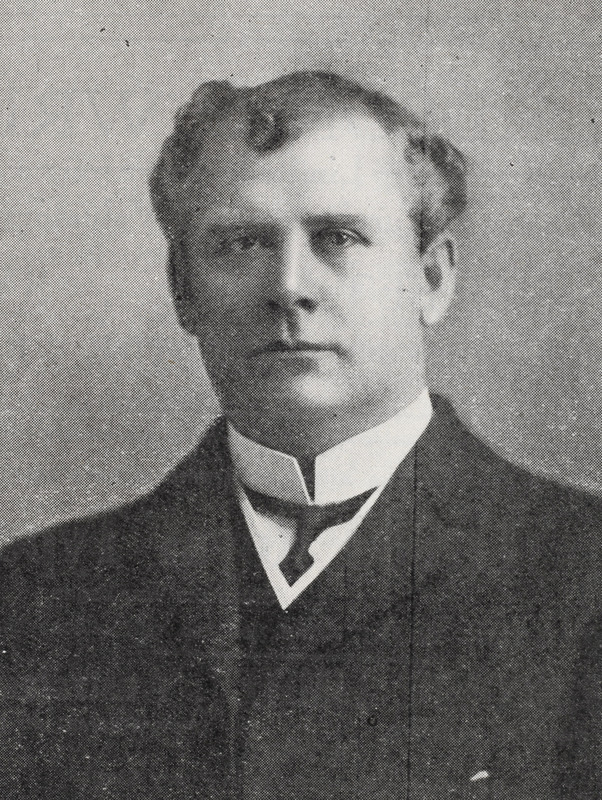 He joined the Sydney Chamber of Commerce in 1910, was Treasurer and Vice President at various times, and was President in 1916, part of 1927, and from 1928 to 1930. In 1916 he was elected President of the Associated Chambers of Commerce of Australia. During World War I, Parkes was a member of a Repatriation committee of the State War Council. He became chairman of the State Board in charge of Repatriation and of the Advisory Committee of the Military Hospitals and Convalescent Homes of NSW. He was also a vice president and member of the Executive Committee of the British Navy League. George Parkes was Alderman for Macquarie Ward, 18 June 1930 to 5 December 1941. He was the Chairman of the Electricity Committee, 1931-41, and a member of the Finance Committee, 1930-41, the Works Committee, 1930-37 and the Health and By-Laws Committee in 1935. He served on the City Planning and Improvements Committee, 1936-41 and the National Emergency Services Special Committee in 1940. Parkes was also a member of the Metropolitan Water, Sewerage and Drainage Board, 1931-35. 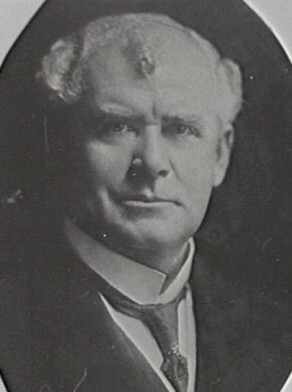 Parkes was Deputy Lord Mayor in 1936. City of Sydney Archives: Aldermen’s Files; Photo: CRS 54/61; 54/91; and 71/234.